This program is for people with a traumatic brain injury and is designed to be a cost-effective alternative to nursing home placement which enables the participants to live in the least restrictive setting possible. The TBI waiver philosophy is to provide complete freedom of choice. A service coordinator assists the prospective participant with developing a service plan that best suits their needs and is designed to help the participant reach their personal goals for living, receiving care and for achieving maximum independence in the community. The SC will coordinate and monitor the provision of all services in the Service Plan and will ensure the participate is comfortable and satisfied with all service providers. The goal is to increase the participant’s independence and integration into the community while maintaining the health and welfare of the individual. ILST services are individually designed to improve the ability of the participant to live as independently as possible. ILST services may be provided in the participant’s home and/or in the community. ILST services may include, but are not limited to, assessment, training, and supervision of, or assistance with, matters related to self-care, medication management, task completion, communication and interpersonal skills, socialization, community transportation skills, money management, and problem solving skills. CIC is an individualized service designed to assist the waiver participant in effectively managing the emotional difficulties associated with adjusting to and living in the community. It is a counseling service provided to participants coping with their altered level of skills and abilities as well as with their changed roles in relation to significant others. PBIS services are provided to participants who have behavioral difficulties that jeopardize their ability to remain in the community due to inappropriate responses to events in their environments. The primary goal of PBIS services is to decrease the intensity or frequency of targeted maladaptive behaviors, and to promote more adaptive behaviors and responses to their environment. SDP services are individually designed services, provided in an outpatient or community setting to improve or maintain the participant’s skills and ability to live as independently as possible in the community. This service is intended to provide an opportunity for the participant to continue to strengthen skills that are necessary for greater independence, improved productivity and/or increased community inclusion; Such as: money management, socialization, communication and interpersonal skills, cognitive skill building, task management, among many other skills/activities. E-Mods are internal and external physical adaptations to the home which are necessary to assure the health, welfare, and safety of the waiver participant. These modifications enable the participant to function with greater independence and prevent institutionalization. Environmental modifications may be made to a residence owned by the participant or rented, with permission received from the landlord. 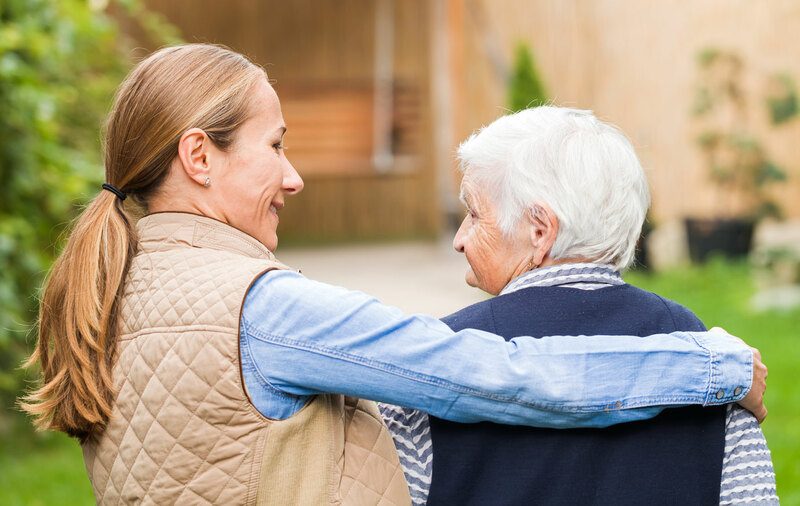 The Nursing Home Transition and Diversion (NHTD) waiver uses Medicaid funding to provide supports and services to assist individuals with disabilities and seniors toward successful inclusion in the community. Waiver participants may come from a nursing facility or other institution (transition), or choose to participate in the waiver to prevent institutionalization (diversion). NHTD Waiver services are provided based on the participant’s unique strengths, needs, choices and goals. The individual is the primary decision-maker and works in cooperation with providers to develop a Service Plan. This process leads to personal empowerment, increased independence, greater community inclusion, self-reliance and meaningful productive activities.